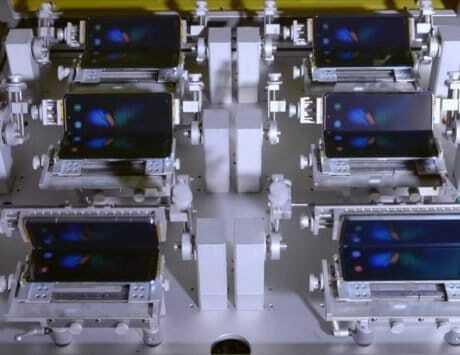 The smartphone's dual-lens camera system is comprised of a behemoth 48-megapixel sensor, and a 5-megapixel sensor. 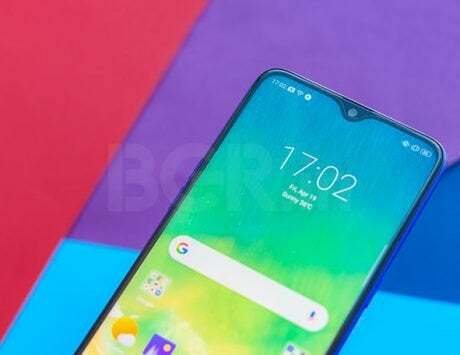 Last week, Xiaomi unveiled the much-anticipated Redmi Note 7 at an event in China. 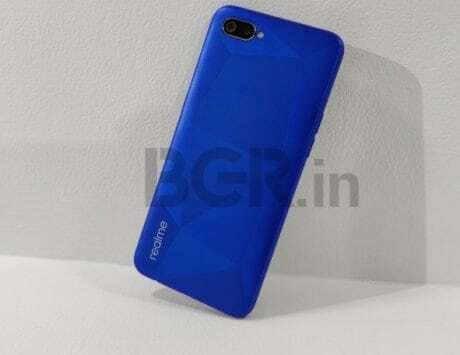 The first smartphone to be launched under the now-independent Redmi sub-brand, Redmi Note 7 has an impressive specifications sheet, especially considering its low base price of $150 (approximately Rs 10,500). 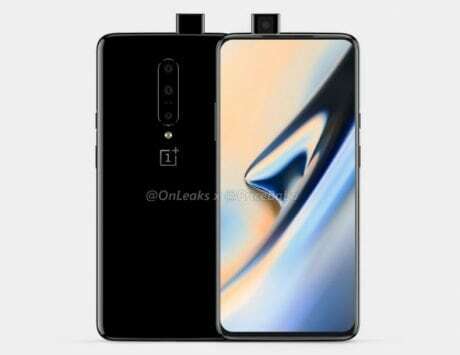 However, the mid-range smartphone’s standout feature is its dual-lens rear camera system, which comes with an insane 48-megapixel sensor, and a secondary 5-megapixel sensor. In case you’ve been wondering how Xiaomi managed to cram so much goodness into the Redmi Note 7, you may want to take a look at a recent teardown video of the smartphone. Originally shared on Chinese instant messaging platform QQ, the video (embedded below) starts off by showing the removal of the smartphone’s glossy rear panel. This is followed by the hybrid nanoSIM/microSD tray and the rear-mounted fingerprint sensor’s ribbon cable. Undoing a few screws and taking off some thin plates then reveals the primary logic board, as well as other important hardware components. As noted by GSMArena, the video highlights that the Redmi Note 7’s USB Type-C port is on a secondary logic board, which should make it easy to repair/replace. There are also two ribbon cables that go ‘over’ the smartphone’s 4,000mAh battery, connecting the primary board to the secondary board, and components such as the haptic feedback motor. It’s also worth mentioning that the smartphone’s dual-lens primary camera module is shielded by a single lens cover, which should again make replacements/repairs a bit easier. 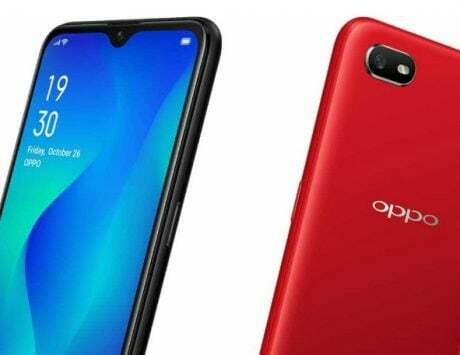 Talking about specifications, Redmi Note 7 is powered by Qualcomm’s Snapdragon 660 SoC, paired with 3GB/4GB/6GB of RAM and 32GB/64GB of internal storage. 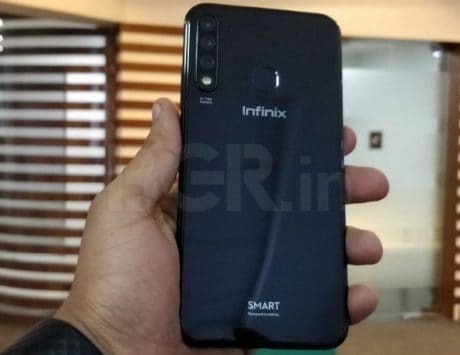 The smartphone features a 6.3-inch FullHD+ display, with a resolution of 1080×2340 pixels, a 19.5:9 aspect ratio, and a ‘waterdrop’ notch. 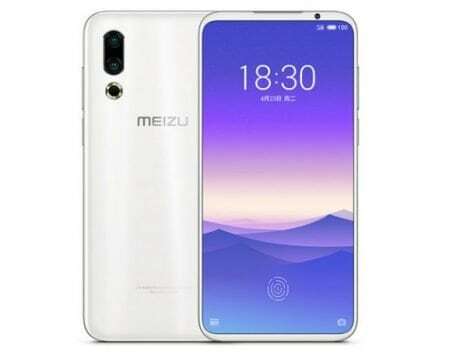 The software aboard is Android Pie, with MIUI 10 baked on top. 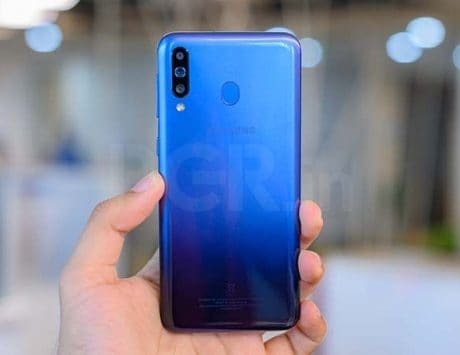 Apart from the above-mentioned dual-lens primary camera system, Xiaomi’s Redmi Note 7 features a 13-megapixel sensor up front for selfies and video calls. All standard connectivity options are included in the package as well.